An incredible new pop-up masterpiece from two bestselling creators! 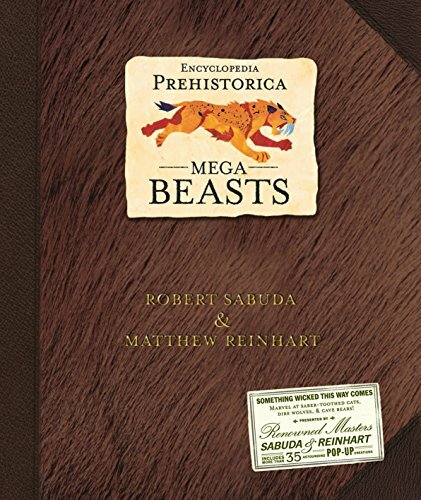 This third and final volume of the bestselling Encyclopedia Prehistorica series tackles the furry titans of the ancient world. Fearsome sabre-toothed cats, bears taller than basketball hoops and everyone's favourite Ice Age giant, the woolly mammoth, come to life through 35 astounding pop-ups. Full of captivating facts, this is the ultimate book for monster-lovers to tear into!